March 1st is an Important Deadline! 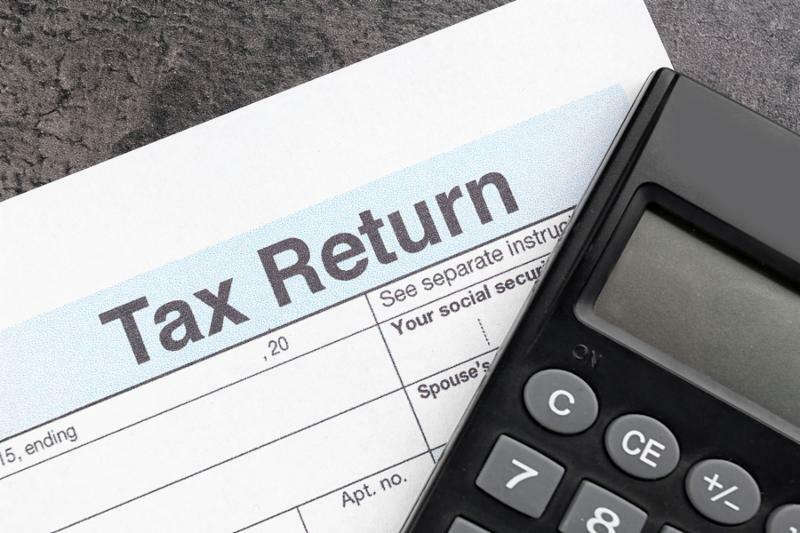 If you want to file your individual (Form 1040), December year-end C-Corporation (Form 1120), or Trust (Form 1041) tax returns by their April 15 due dates, then we should have your tax information into our office by March 1 . Here is another copy of our Office Deadlines, published at the beginning of each year on our website, portal and in our newsletters. CLICK THESE LINKS FOR MORE INFORMATION!